The Baillieu/Napthine government now has the ignominious title in history as the first one-term government since 1955. There will be much said, much analysed, and much laughter from the pundits on the other side, but I suspect this will fast become the norm rather than the exception. The last year in politics has taught us two things. First, voters are prepared to support a party platform even if their leader lacks charisma and is not particularly popular. Exhibit A – Tony Abbott. Exhibit B- Daniel Andrews. Second, long term governments are becoming a thing of the past. 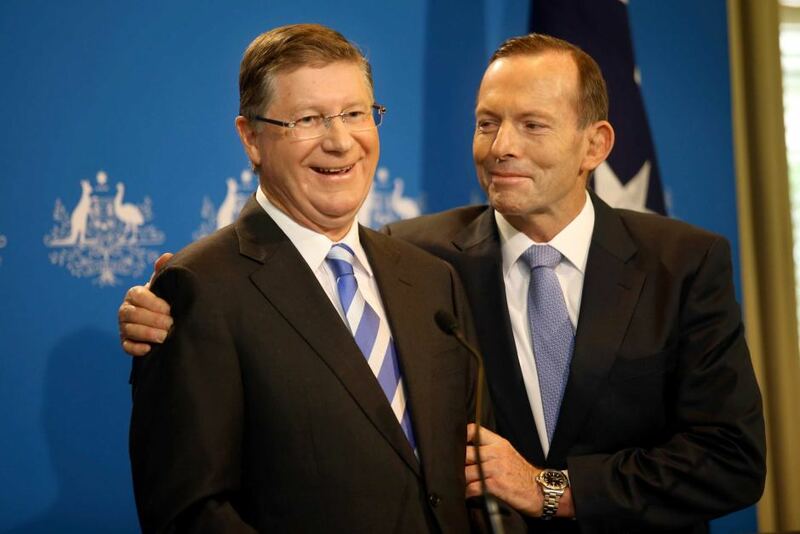 Some commentators and cheerleaders will be fast to point the finger at the Coalition’s policies and mark the result as an outright rejection of their vision for the state, and undoubtedly there’s truth to some tenets of this claim: protracted industrial disputes, TAFE closures, and two years of perceived inertia no doubt fed the electorate’s decision to send Napthine and co packing. But there’s a deeper story here. Voters are now increasingly fickle. They no longer identify strongly with one particular political party, and in a world that is increasingly fast paced, almost like a collective attention-deficit disorder, this fickleness soon turns to apathy, which soon turns to a search for something new and exciting. Our short attention spans aren’t interested in long term reform – we want results and we want them now. The biggest challenge politicians on both sides of the political divide are yet to tackle is the voters’ constant need for instant solutions, instant outcomes, and instant satisfaction. The failure of Ted Baillieu’s time as premier is a case in point. His unassuming style, his lack of desire to feed the 24/7 media cycle, and his slowly-slowly approach towards implementing policy and reform was soon perceived as a premier who lacked interest and who wasn’t engaged in the job. Labor and Daniel Andrews ran a good campaign and they tapped into social media quite well. Their clever facebook banner promoting that ‘Labor will make Grand Final Day Friday a public holiday’ was liked by more than 40,000 people – and anyone who clicked this post soon found their feed inundated with more Labor advertisements right up until the election. Quite clever. But if the new occupants of Spring Street think they’ll be immune from voter ADHD, they’ll find themselves back on the opposition benches before they know it. Their federal colleagues know it. After riding the Rudd-slide into power in 2007, they found themselves nearly, ever so nearly, out of government only three years later. The man who nearly took the top job in 2010, Tony Abbott, now faces a similar dilemma as his government faces the very real prospect of being a one-termer after 2016. Arguments about the long term need to balance the budget, repay debt, live within our means – they don’t wash with a population living a faster lifestyle where there is no longer time to think about the ramifications of long term reform and structural change – because for many voters, that tomorrow is in such a distant future that it’s almost irrelevant. This country’s greatest reformers – Whitlam, Hawke, Howard – they operated in an era when information was slower, and social media campaigns could not harness voter negativity in a matter a seconds. Our summations and conclusions are made quicker and faster, and this is before a politician has even had a chance to hold their first press conference to explain their policy in detail. There is a genuine disconnect between Canberra and Spring Street and the voting public, and it comes from an inability to market effectively in such a diverse and unpredictable landscape. The bleeding heart lefties may bemoan the power of Murdoch to manipulate public opinion, but they can rest assured that the traditional outlets of information are losing their reach and no longer have a monopoly on public opinion. The one question that can rightfully be posed though, is that with a population predisposed to quick results from its leaders and instant information from so many sources with or without credibility, are we entering a new age of enlightenment, where voter intelligence is high and accountability is vast and efficient? Or are we entering a new dark age, where short term fixes give way to meaningful change because we have become too impatient and cynical to listen to reason?